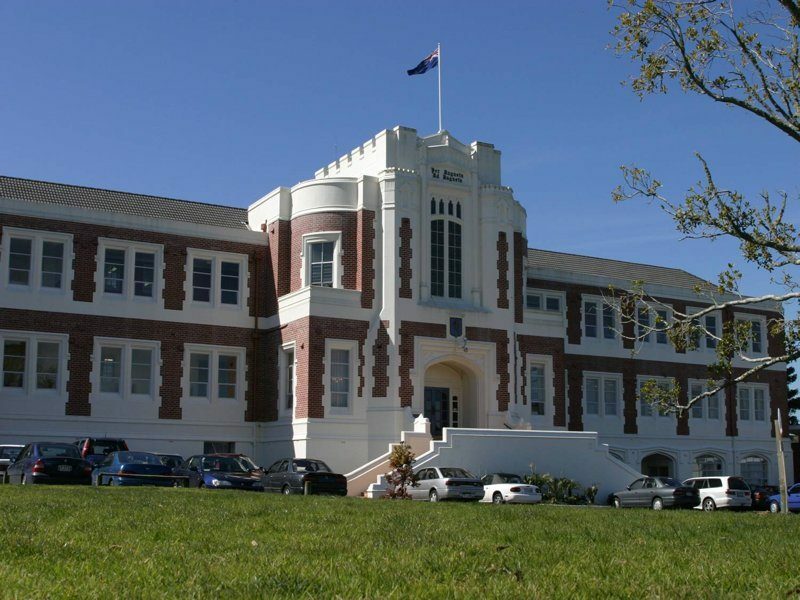 Takapuna Grammar School is a state coeducational secondary school located in Belmont, Auckland. 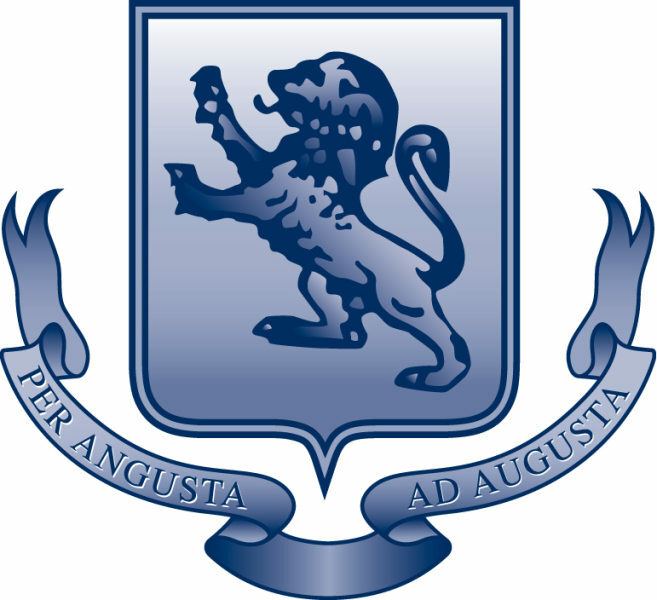 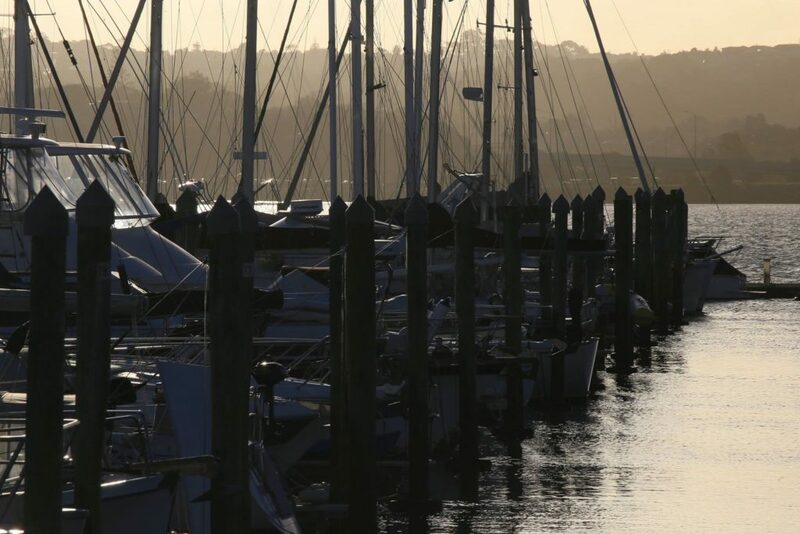 Established in 1927, the school mainly serves Takapuna and the Devonport peninsula. 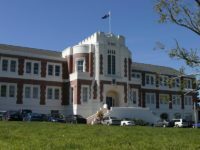 A total of 1676 students from Years 9 to 13 (ages 12 to 18) attend the school as of July 2016.